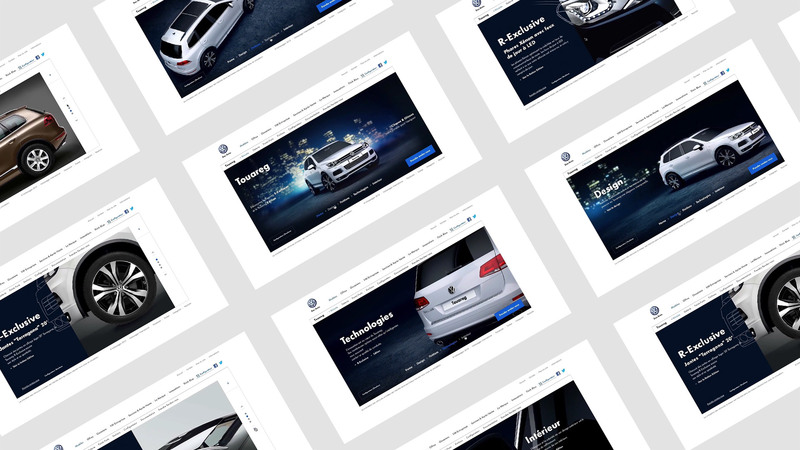 For the launch of the new Volkswagen Touareg, DDB calls on Bonhomme to create an interactive brochure, showcasing all sides of the new model. To foster immersion in the product universe, and to encourage its discovery, we focused navigation on a rotating camera movement around the vehicle. The duality of the two vehicles result in an horizontal navigation. The user can move from one finish to another with one click and compare notable differences. 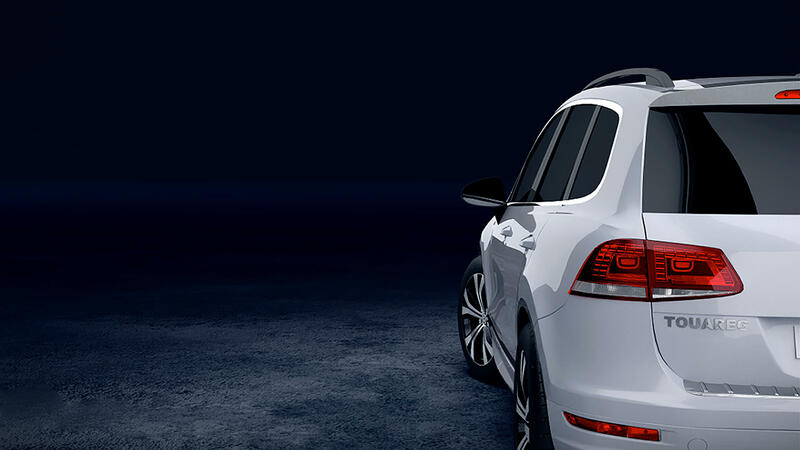 The homepage's navigation takes place throughout an interactive 3D animation that highlights the Touareg from every angle. Dual navigation allows users to compare the characteristics of cars with different finishes and features. In addition to the desktop version, an optimized version has been specially developed for mobile.